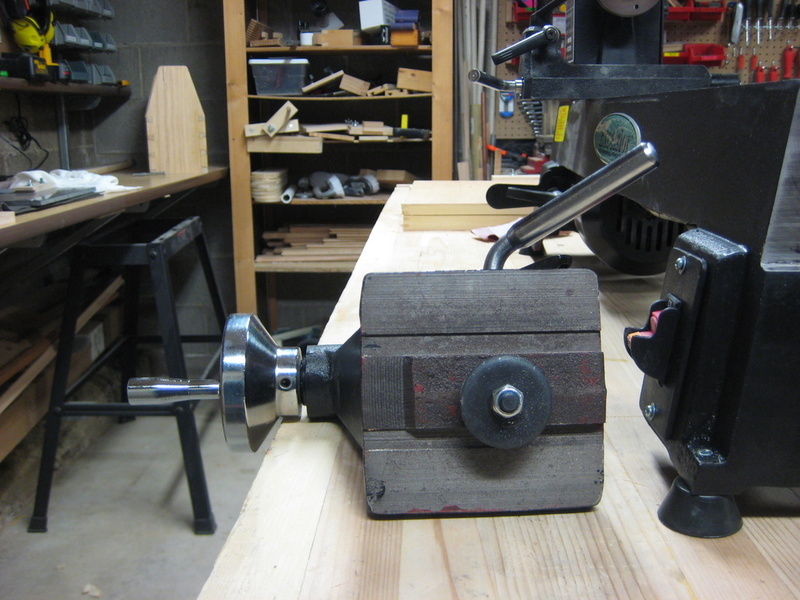 I thought I’d post a slide show showing some different views of the Excelsior mini-lathe I recently bought, in case other people are interested in purchasing one. Also I thought I’d share some of the specs from the Rockler page and some I figured out on my own. Head stock thread: 1″ – 8. 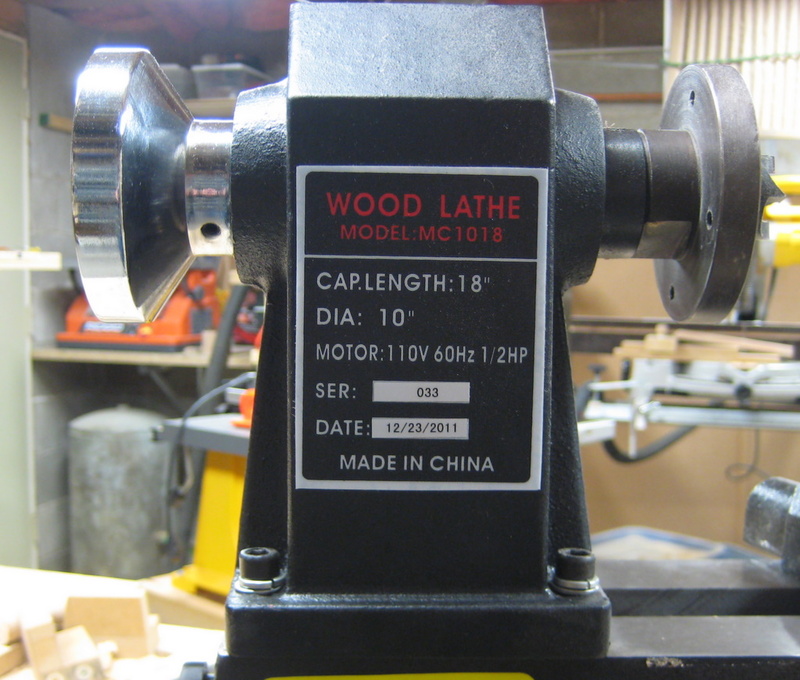 It’s interesting to note that this seems to be the exact same lathe sold at Harbor Freight under the Central Machinery brand. 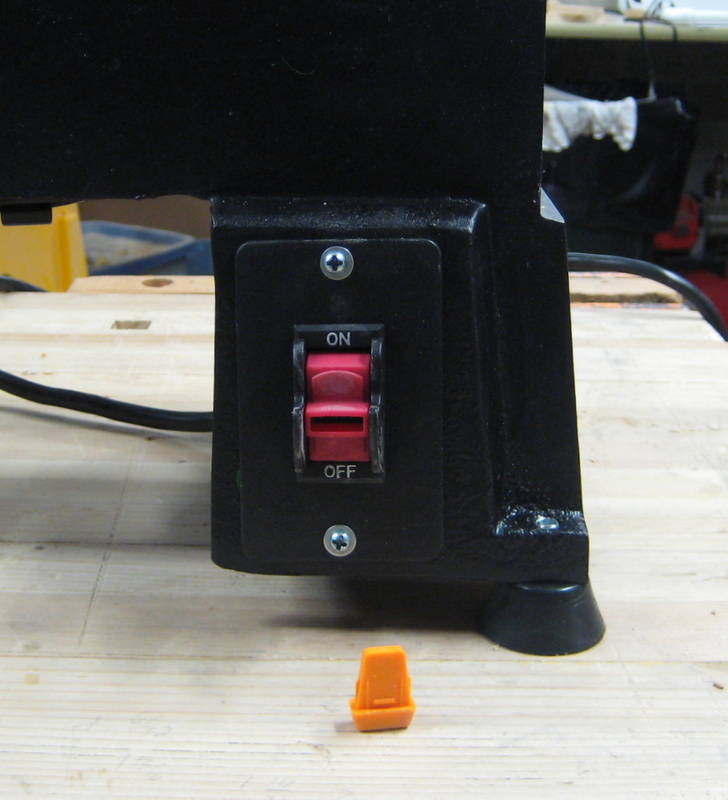 I mentioned this to Steve over at ShopNGarage who just bought the Central Machinery version. It’s funny how the Harbor Freight version has a much better looking and far more detailed manual than the version sold at Rockler, including critical information like the belt type and size that’s strangely absent from the Excelsior Manual. 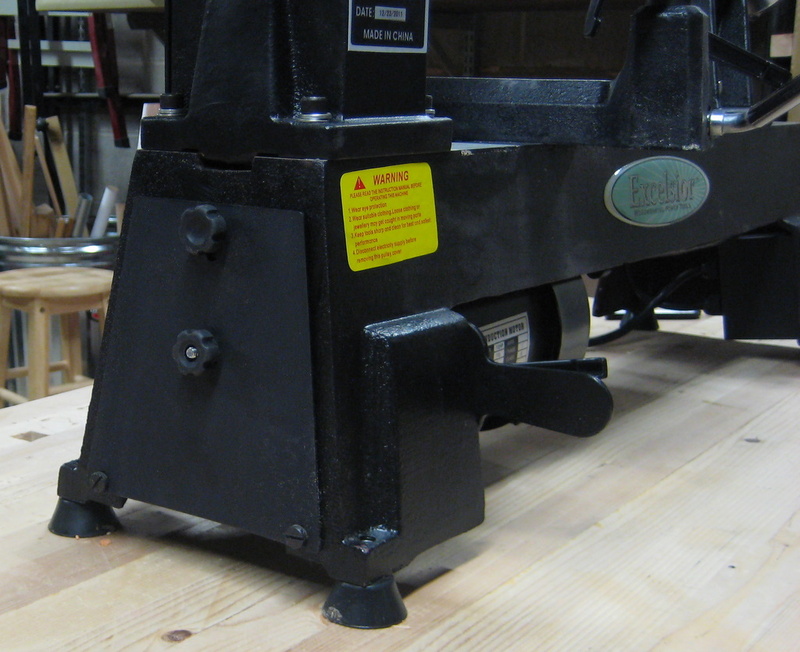 Here’s a link to the Excelsior manual (PDF) and the Central Machinery Manual (PDF). Great group of photos. 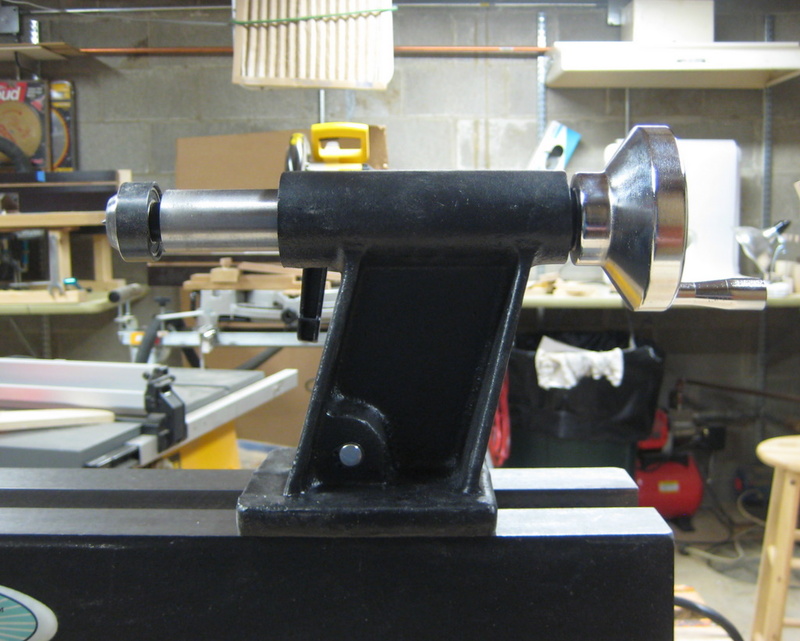 You don’t need to use the drive bar to knock a tool out of the tailstock. 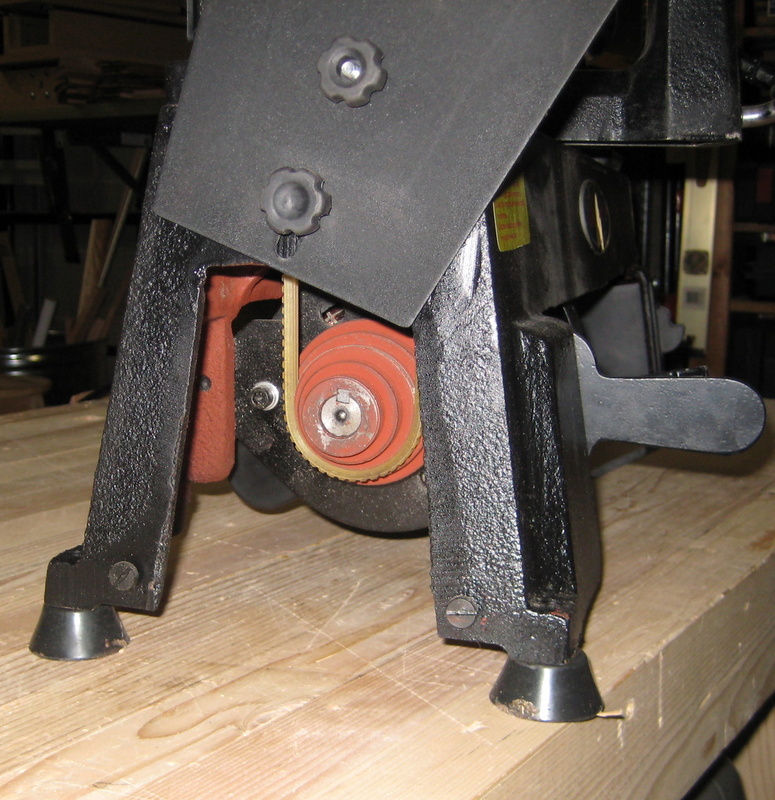 Fully retracting the tailstock ram will cause the screw to hit the end of the tool and unseat the taper. Good tip. I never tried. I just assumed that when the ram stopped that was it. Of course there was nothing about that in the manual. 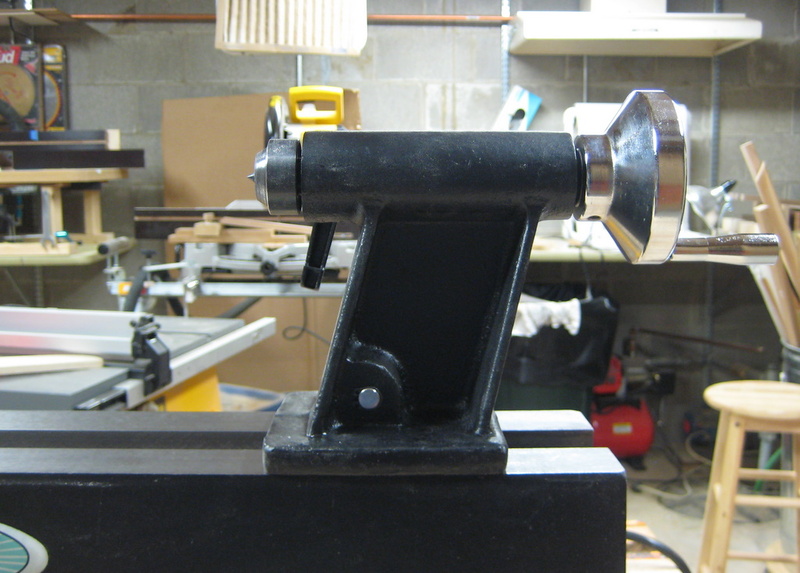 This extension fits a Harbor Freight model 65345 5 speed Mini Wood Lathe. 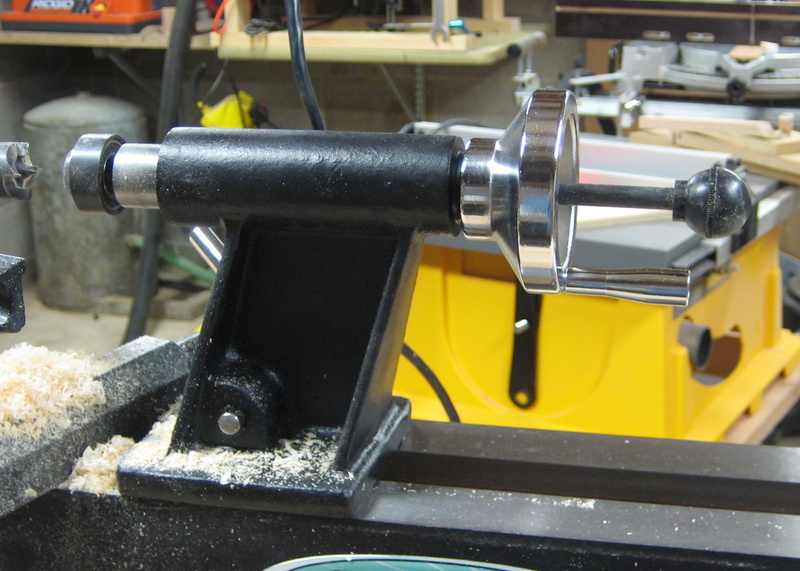 I bought the lathe from local HF people, and purchased teh extension from Rockler online. The extenion fits their “Excelsior” model and as such came ina box that talked about the excelsior. One side if a perfect match on the “side” and the back side (other side) does not quite match up. However, the beds match up nicely, and that is the most important part. 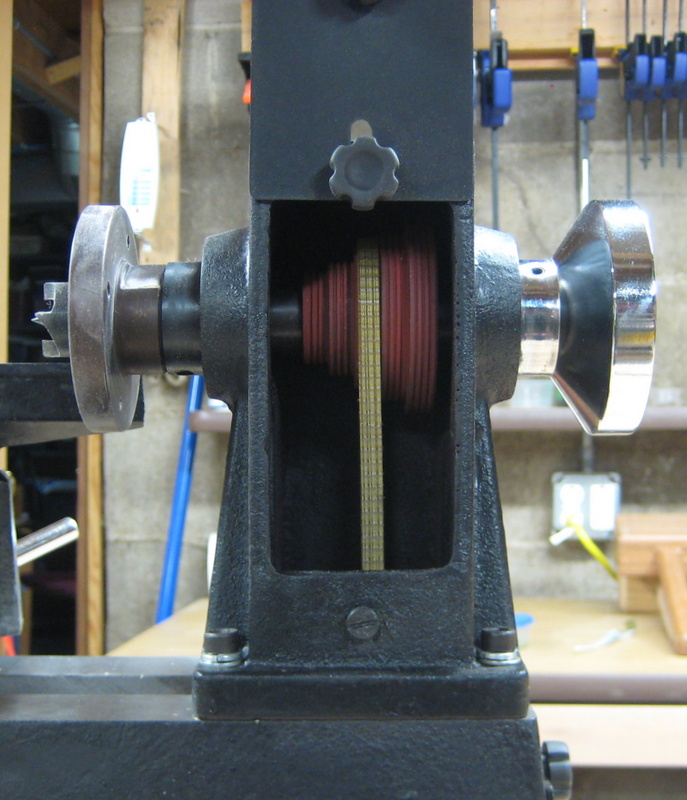 Underneath of both of the lathe and extension are a red-brown color. 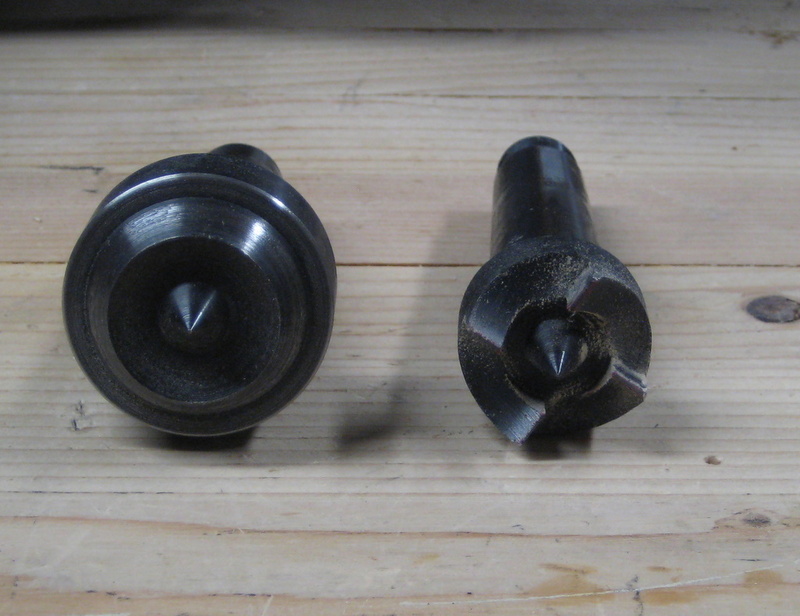 Extension is black, HF lathe is green. Guess I could paint it Central Machinery Green, but.. other than that I truly believe that both of these lathes were made in the same factory in China. My guess is Harbor Freight has location in the East and areas where Rockler are not. 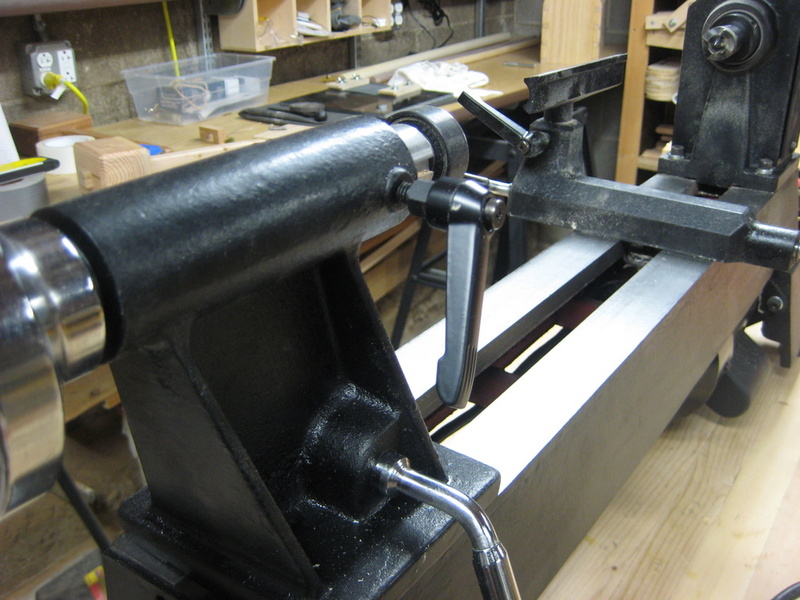 Could be wrong on that, but other than paint, the two lathes appear identical. 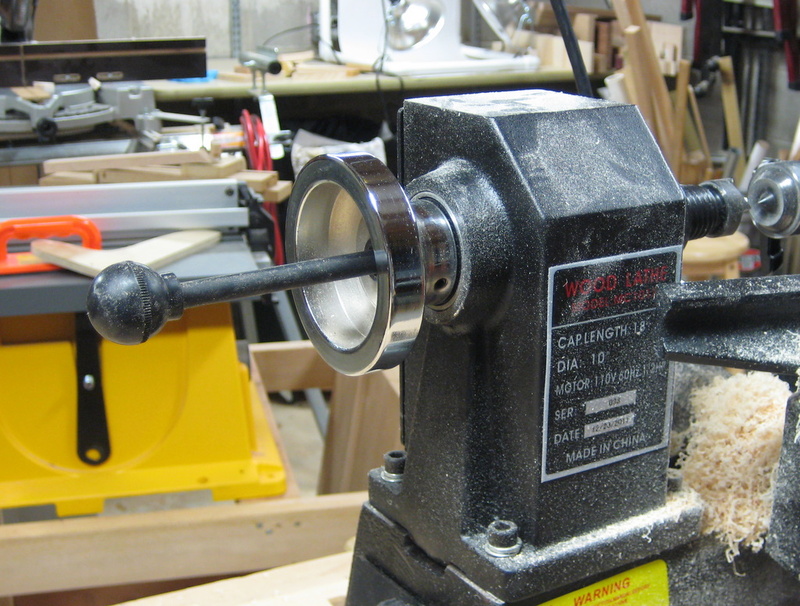 We have had a 2008 Excelsior Mini Lathe, Model MC1018 for quite a few years and it has been a great lathe for pen making. No complaints at all! 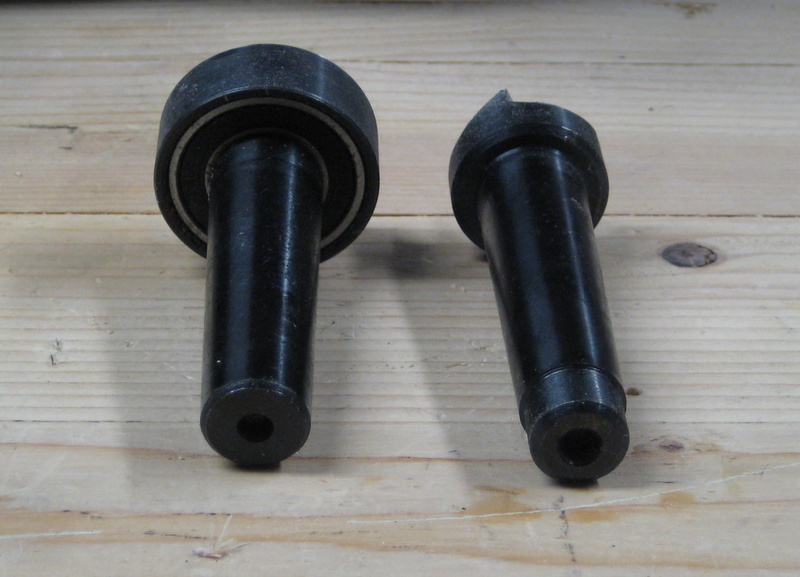 However, the motor has just stopped working and despite checking the bushings, cleaning (blowing) it out, tightening the bushing nuts, etc…. it is just giving up the ghost on us. Does anyone know where to get a replacement motor for this unit??? 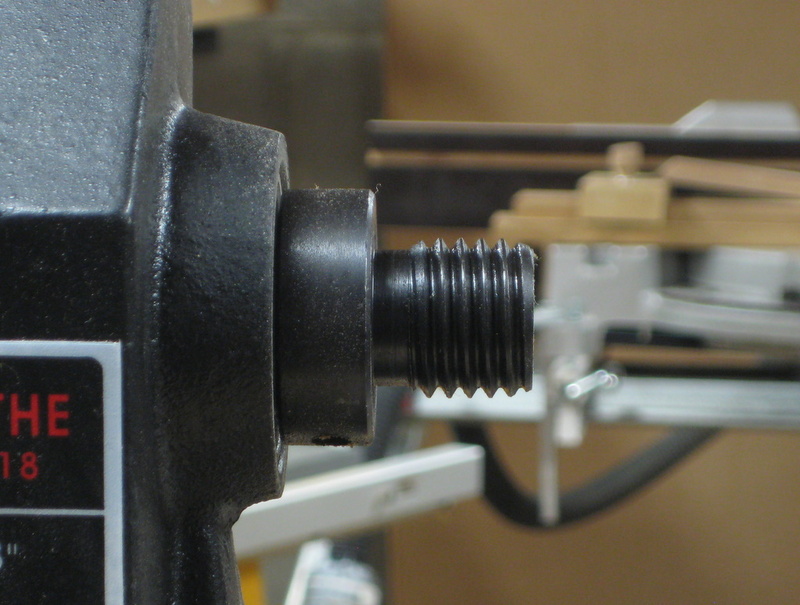 If you haven’t already I’d visit Rockler and see if they have any recommendations. Sometimes, but not always, the guys there are pretty knowledgeable. about the equipment they sell. 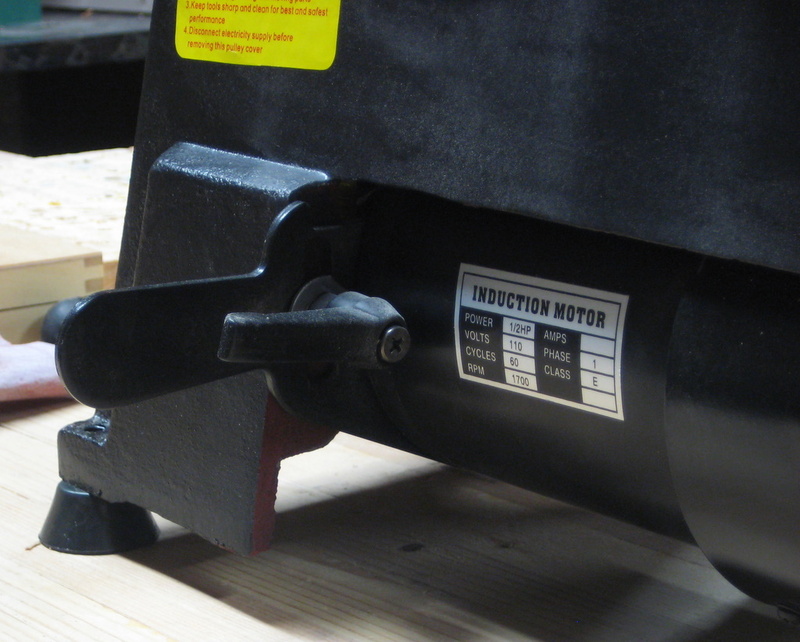 If you can’t find a direct replacement you can probably find a similar 1/2 hp motor. 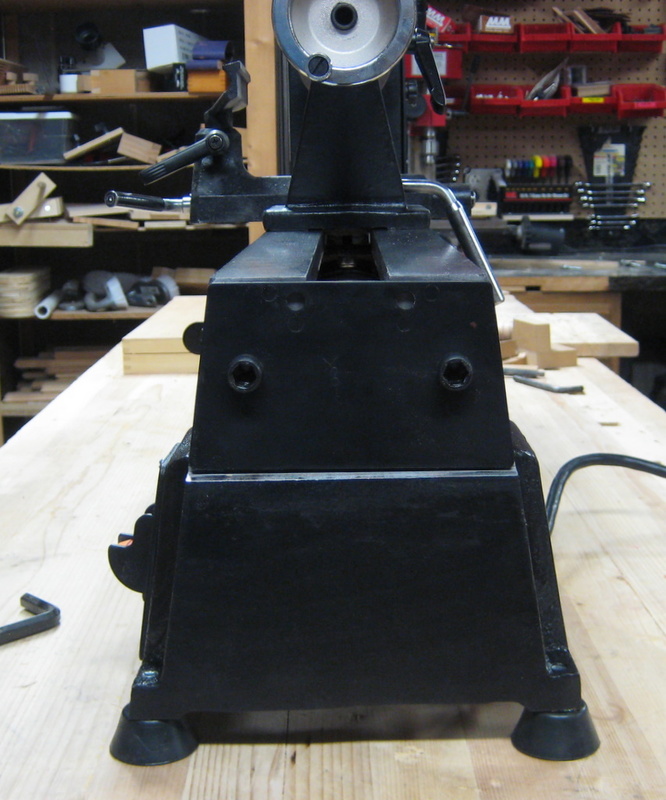 You may have to modify the lathe to mount the motor so it really depends on how mechanical you are. It looks like you need to do some disassembly to get the belt off and on the spindle. Just a quick question. 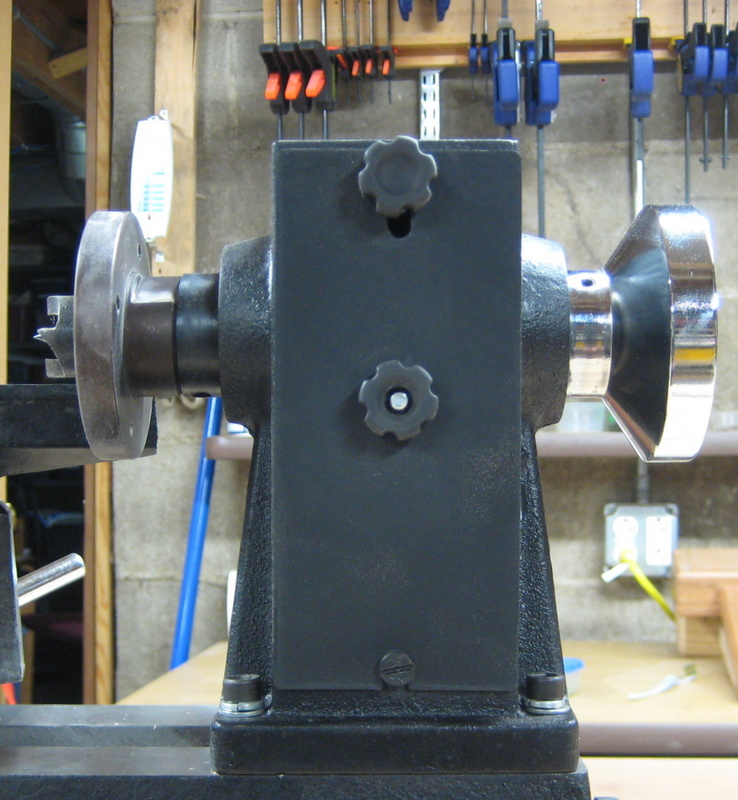 Where can I get a lever lock for the tail stock on this lathe? New one is stripped already. Which lever lock do you mean, the cam action one that locks the whole tail stock in place or the ratcheting one that just holds the telescoping part. I have a hard time believing you stripped the latter, but if the entire tail stock is slipping you can tighten the nut on the bottom of the tail stock to make the lever lock hold better. 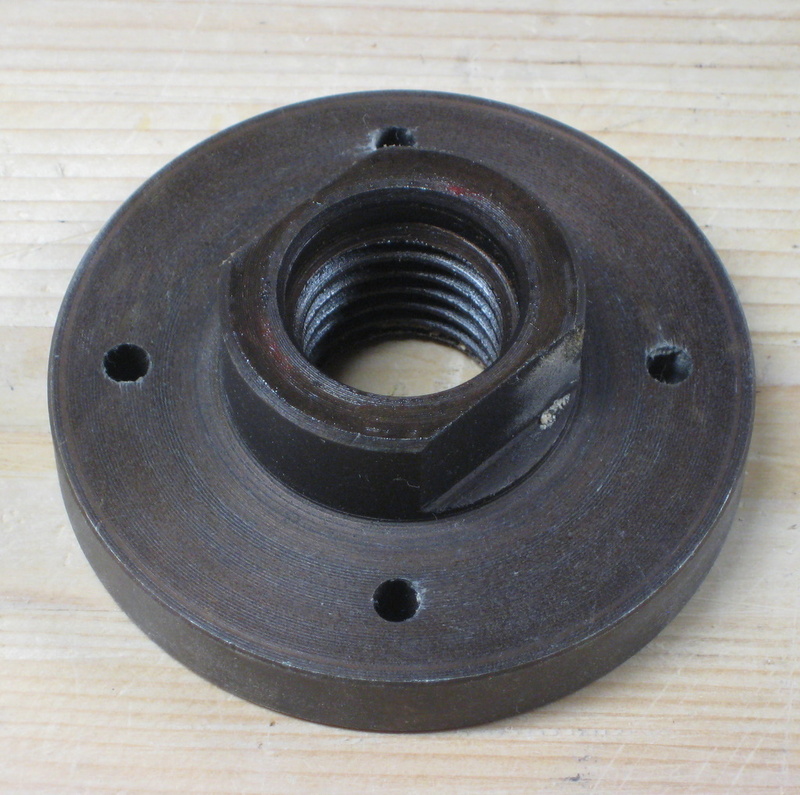 If it is the former, which part is stripped the bolt or the hole. If it's the bolt you can probably find a bolt to replace it. 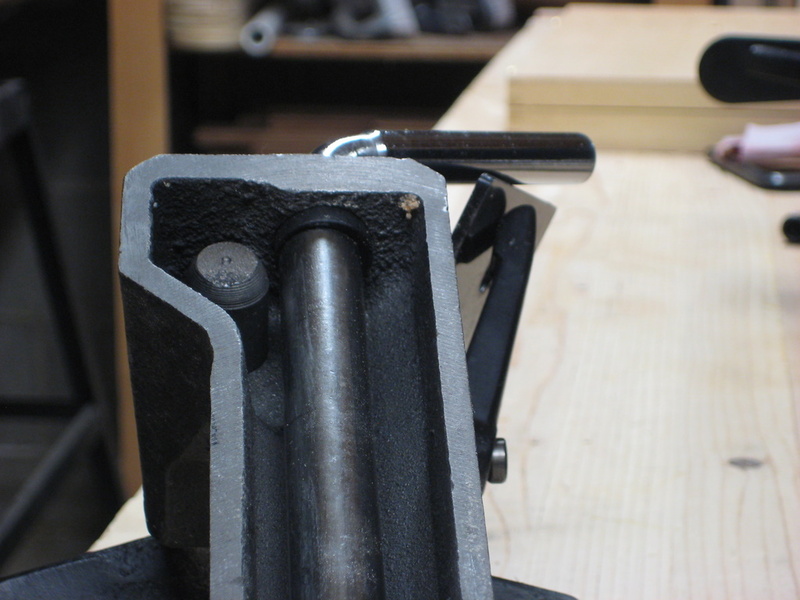 If it's the hole, you'll have to re-tap it for a larger size or just replace the entire tail stock. I'm sure the contact numbers in the manual are probably overseas and aren't going to be very helpful, but I think Rockler still sells this lathe. They should be able to either get parts of point you in the right direction. If not return it as a defective product. 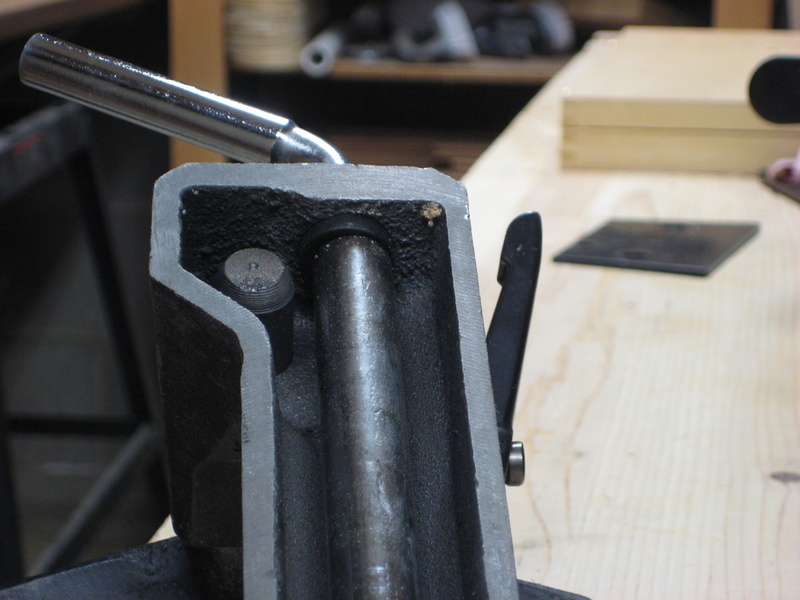 The bolt is stripped on the racheting lever. I put a new one in, just before I e-mailed you. Seems to be ok, but slow going because I have to use a wrench to snug it. The bolt /lever never worked right from the first day I bought it. Anyway thanks for the advice. The part I am referring to is listed as part number 6 in the HF manual. Same thing happened to me last week. 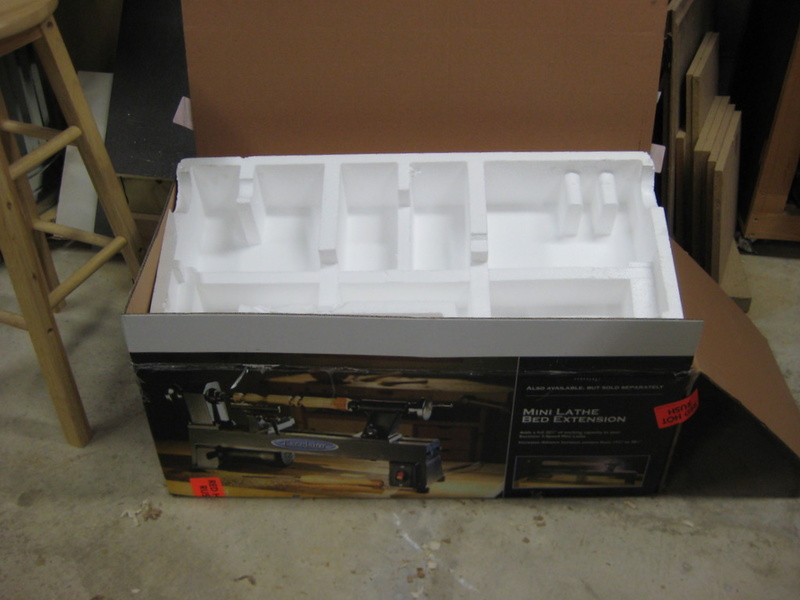 I called Rockler, told them what happened, and the sent me the replacement parts, free of charge, free shipping. 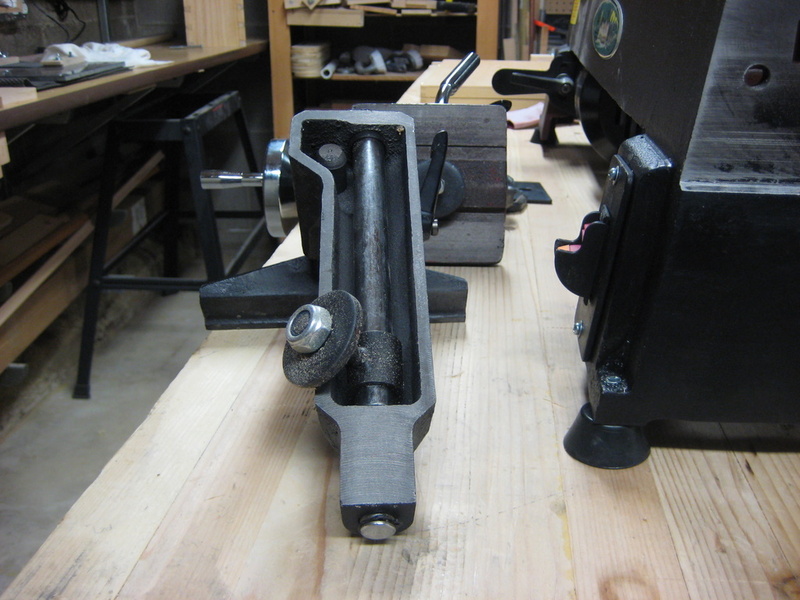 My excelsior lathe also has a stripped out bolt that holds the saddle for the cam lever. Having a hard time finding a replacement for it. I’m looking at the pdf and it’s part number 42. Any ideas where to get replacements? Not really. Again talk to somebody at Rockler. If anybody would know they would. Short of making one yourself or finding someone to copy it, I don’t have any other answers sorry. I’m having an extremely difficult time removing the faceplate. Is there any easy way to do it? 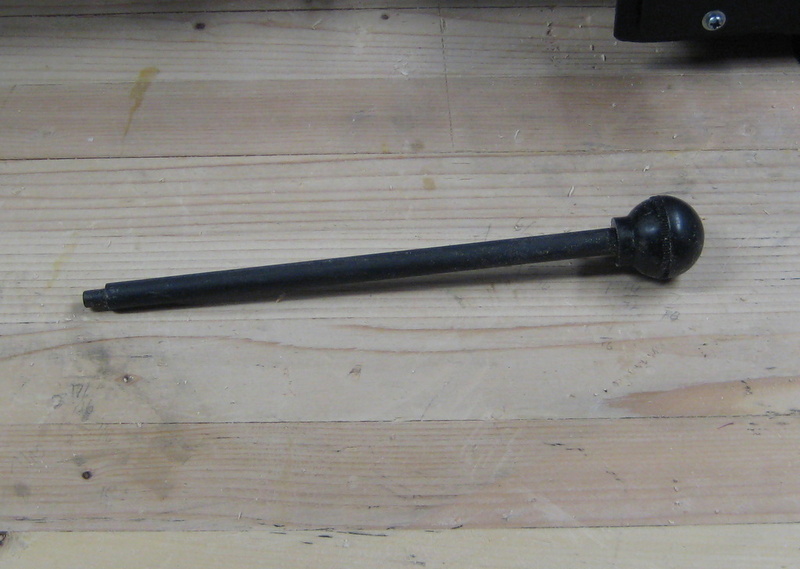 The spindle has holes along the outside that the end of the knockout bar (metal rod with a knob on the end) fit into. 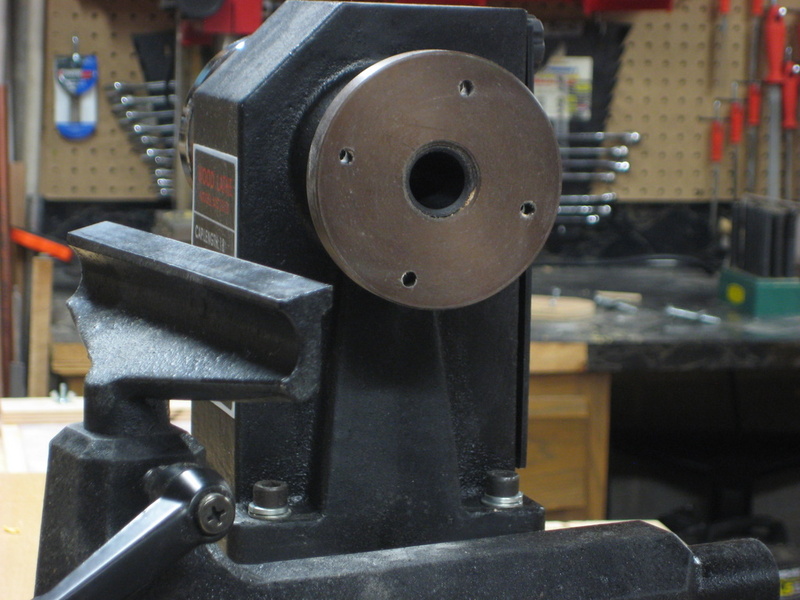 I use Channel Locks on the flats of the face plate and turn the face plate counter-clockwise while holding the spindle stationary with the knockout bar. If you still have problems you could either try some penetrating oil or heating it with a torch, but that’ll only really help if you think it’s rusted on. Mmmm maybe heat might loosen it up if it’s screwed on too tight. Thank you! 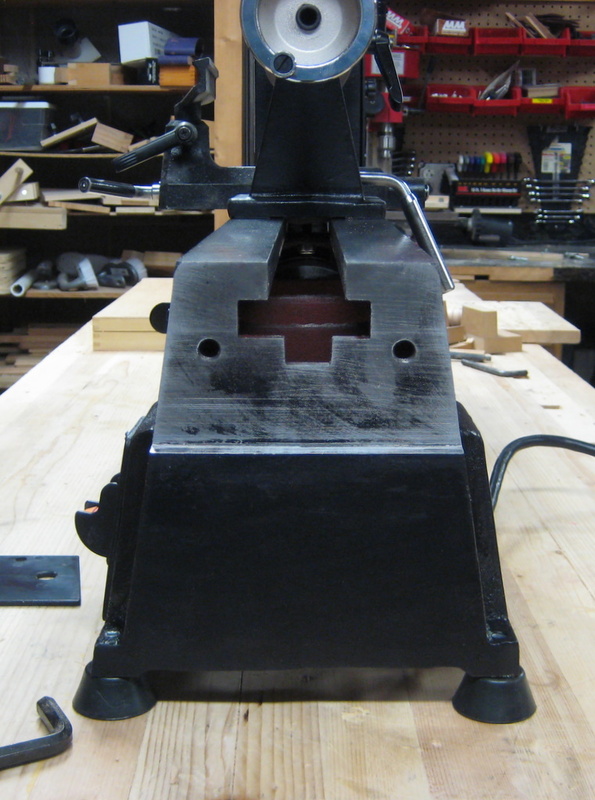 You just saved me a ton of work, measuring, etc…..but I’m sure that you know that by virtue of having already done it! Thank you, again.